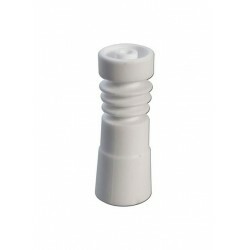 DescriptionThis ceramic oil nail keeps heat very long. 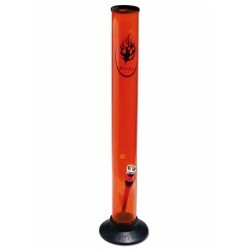 It is used without a dome.Height:62mmGrind:14..
DescriptionThis tool made of high quality titanium can be used for oil, wax and herbs. 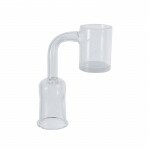 Oil or concen..
DescriptionThis silicone jar of 40mm diameter is a useful accessory for your smoking kit. 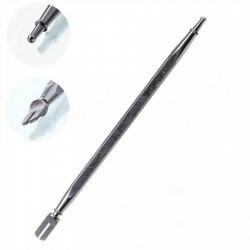 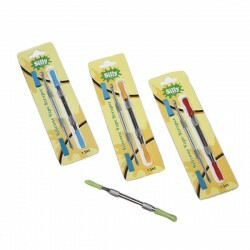 It is a 10..
DescriptionThis is a precision dabber tool for using with your oil and concentrates.It is made of 10.. 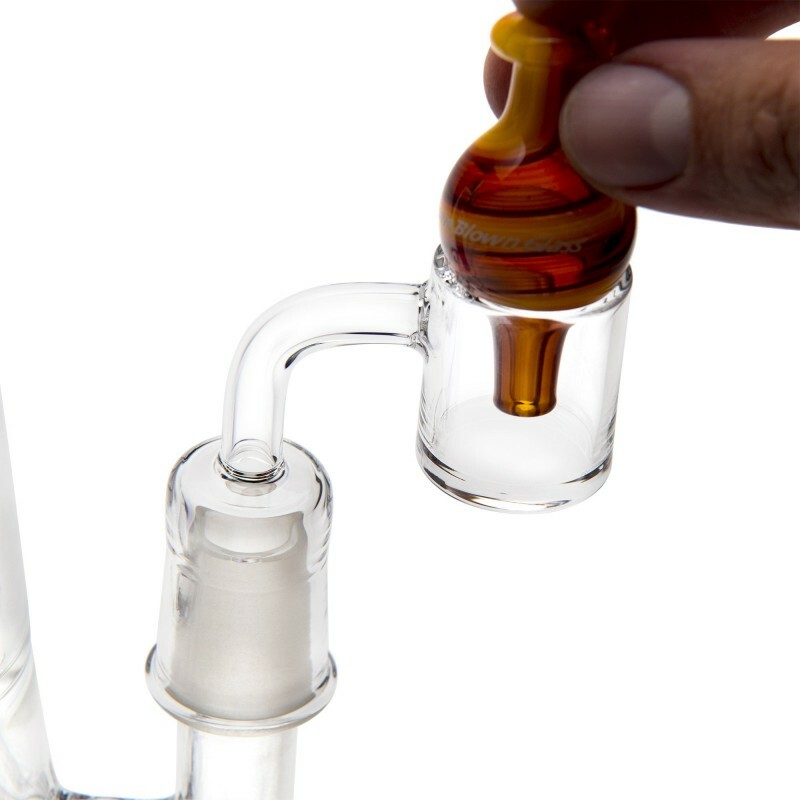 The best way to dab is to use a quartz banger! 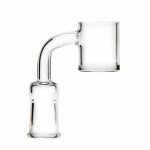 This big quartz banger has a thick bottom to retain the heat as long as you need to create that perfect dab. 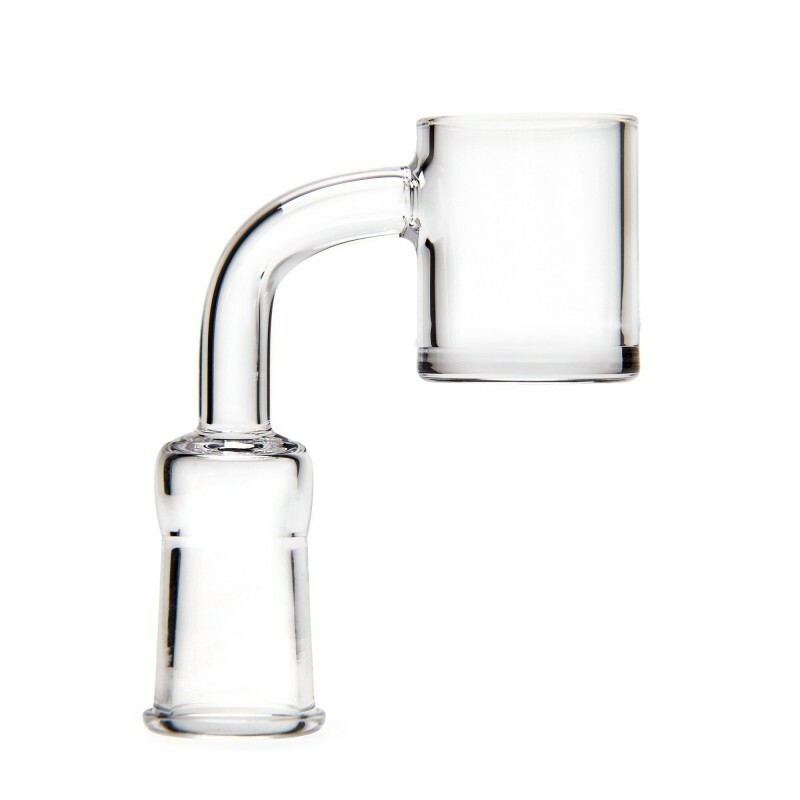 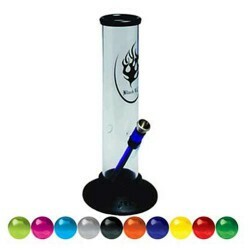 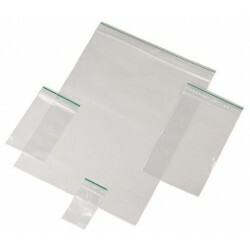 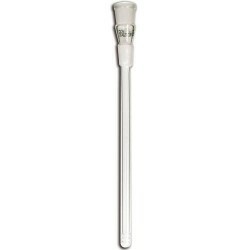 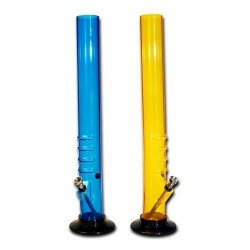 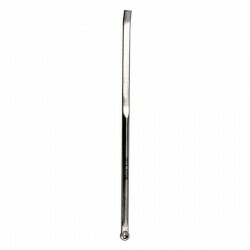 Suitable of any dab rig or oil bong with a male joint of 18.8mm. 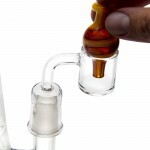 The flat top allows you to use any carb cap to hold your precious dab. 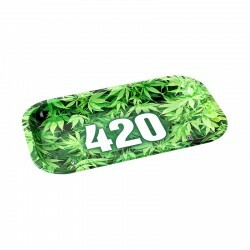 Awesome rolling tray with cannabis leafs and the original 420 logo in the middle.This rolling tray i..
DescriptionReplacement diffuser for your bong or waterpipe that chills your smoke, 12 cm long 14mm t.. 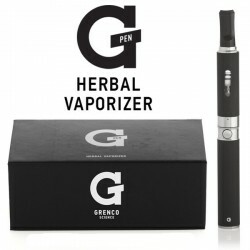 The G Pen Herbal from Grenco Science is specially designed for use with 'ground materials'. 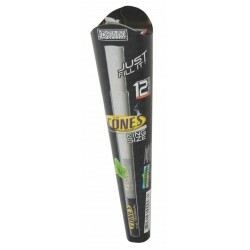 The vapo..
Description12 cones for such a small price? 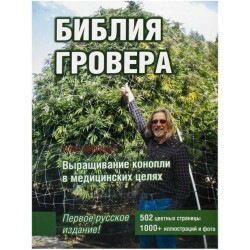 Get out of town! 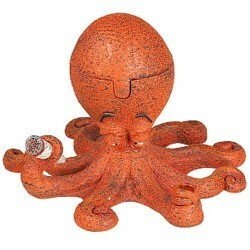 These guys are amazing and so inexpensi..
DescriptionOkay, so not only is this ashtray incredibly beautiful, craftsmanship wise, but one of th..
DescriptionBags 40x60 (100 pcs)Additional InfoSpecification..